Since folks come with their broken relationships, nagging addictions, and parenting challenges each week, it is important to let them know that you have a practical solution on campus: Turning Point Counseling, your ministry partner. The following will provide you easy and helpful ways to keep your church's professional counseling ministry in the forefront of people's minds. It lets them know that you not only talk about their daily challenges, but are willing to get into the trenches with them to help them with professional help. You will find copy for your email campaigns, newsletters, Sunday morning bulletins, PowerPoint displays, and flyers. You will also find weekly bulletin inserts for your use below. If there is anything else we can do to help you make your counseling ministry vibrant and effective, please let us know. Would you like to become a Satellite Church Parenter or a Referring Church? Professional christian Counseling at our Church! What a cool outreach ministry to our community. On the left is a video that introduces your church's partnership with Turning Point Counseling. It has a humorous intro that makes you smile but makes a point. We recommend you play this short video clip during your Sunday morning service on a quarterly basis. We'll add new ones for you to show. Hurting? Needing someone to talk to? Did you know we have a professional Christian counselor onsite to come along side you? Call 800-998-6329 to make an appointment. Is your marriage not what you hoped it would be? Are you feeling alone though married? Are you drifting apart? There's help right here at our church. We have a professional Christian counselor to get your marriage back on track. Call 800-998-6329 to make an appointment. Feeling out numbered, out-of-control with your kids? 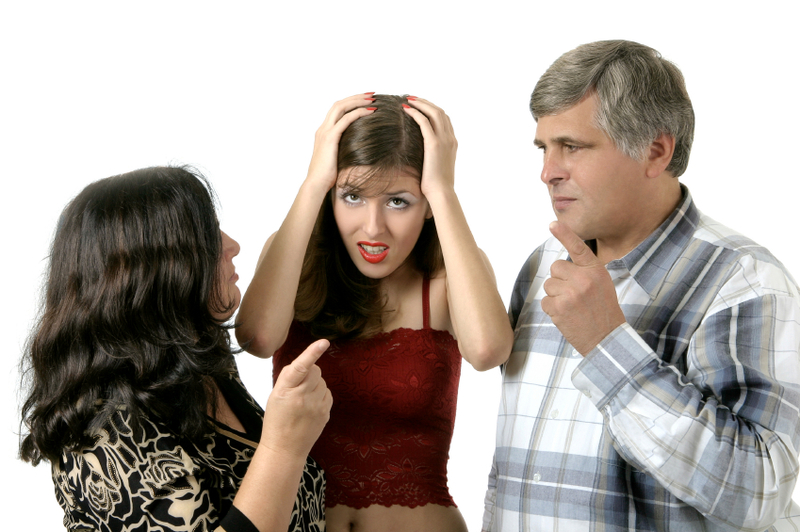 Not seeing eye-to-eye with your spouse on how to parent them? We can help with professional Christian counseling. Call 800-998-6329 to set an appointment. Feeling anxious all the time? Stressed? Can't relax? Let us help. We have a professional Christian counselor on campus to assist you with your life's challenges. Call 800-998-6329 to make an appointment. It's time for DEPRESSION to STOP. You don't have to go it alone. We have a professional Christian counselor on campus to assist you with your life's challenges. Call 800-998-6329 to make an appointment. Please, don't wait. Custom flyers & inserts are available. Just let us know what you would like. Don't forget to visit our Blog for more articles that you have permission to use. Have you hosted a Dave Ramsey Financial Peace University seminar or a Crown small group? Are some folks still struggling with "doing it?" Turning Point Stewardship TPS will do the work for them. They will consistently implement what they've been talk in these fine seminars. It's like having your own family controller or accountant. Learn more here.